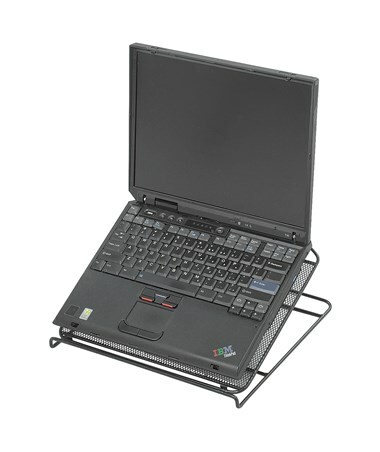 The Safco Onyx Mesh Laptop Stand (Qty. 5) is a very useful accessory perfect for any work or study surface. It is 12.25 inches wide and can fit almost all laptop sizes. The 2-inch height is perfect for ventilation and help prevents laptops from overheating. 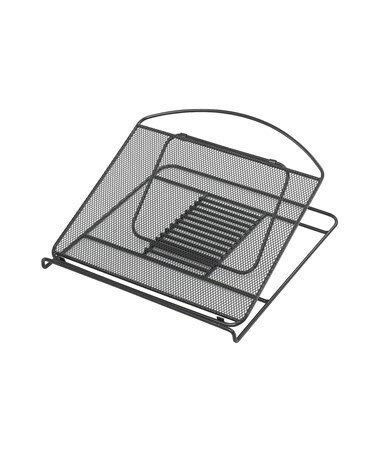 This stand can be folded to flatten for easy storage and portability. 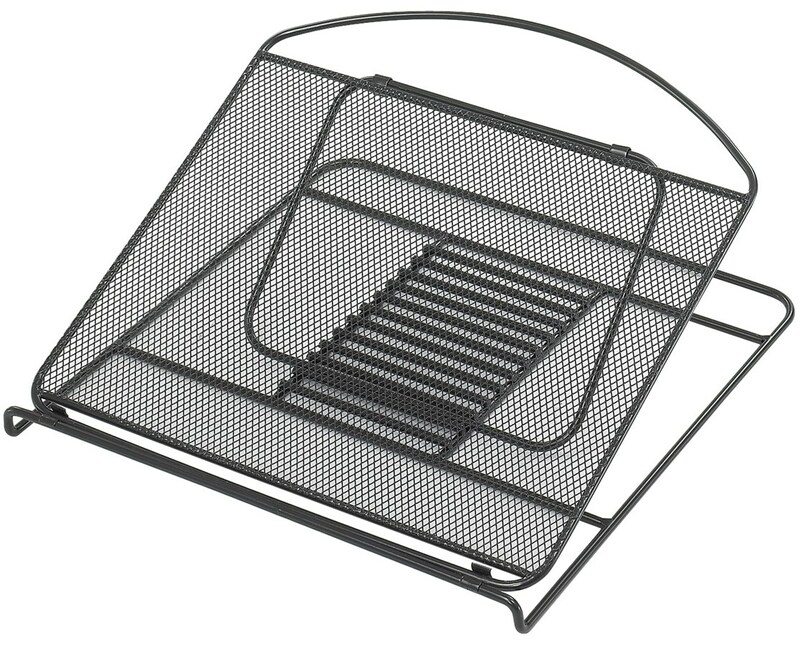 It is made of steel mesh with a durable powder coat finish for durability. It is also GREENGUARD certified for low chemical emissions, making it safe for indoor use. Each package comes with five units.